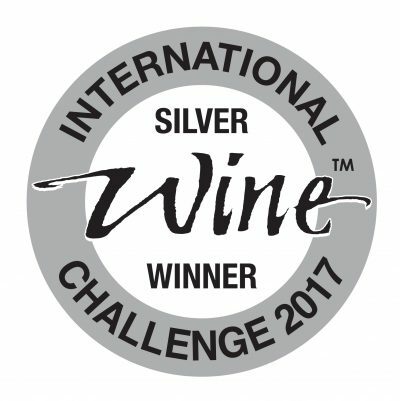 Bijou Rosé wins Silver and is now top of its class! We are pleased to announce that Le Bijou de Sophie Valrose Rosé 2015 has won a Silver medal with The International Wine Challenge. There were no Gold medals awarded in the Still Rosé Class which means we are top of the league! Pale copper colour, white flowers, peach, strawberry with lots of charm and spicy herbal notes. Fine wine with lots of character.